Stories like this should warm the hearts of infidels on cold winter nights. 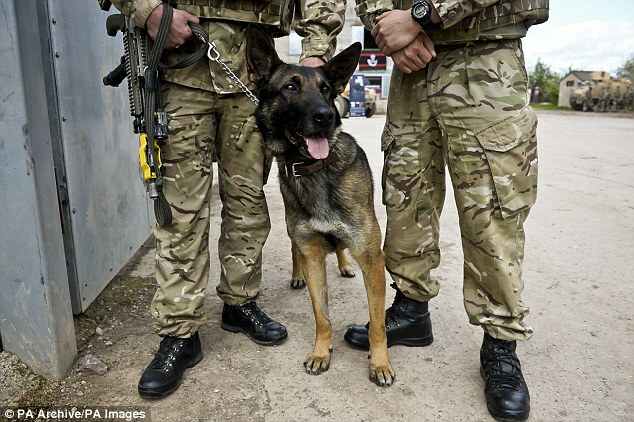 An SAS team was saved after a brave military dog fought off a jihadi who attacked a patrol in northern Syria. The unnamed Belgian Malinois, a fierce breed of sheepdog known for its bravery, had been out on a routine patrol with a team of six crack soldiers from the SAS. Story from last year, but still heart warming. Was it trained to smell pork-eaters as “friendlies”?